CITB estimates that Scotland currently needs 6,400 more workers in the construction industry and with half a million workers expected to retire in the next 10 years, skill shortages are on the horizon. Businesses are, therefore, looking for innovative ways to build and sustain their talent pipeline. Recruiting and retaining more women across the industry is a key opportunity in tackling skills shortages now and in the future. In this interactive session, we will discuss the business case for diversity and identify barriers and solutions to women’s involvement in the construction sector. 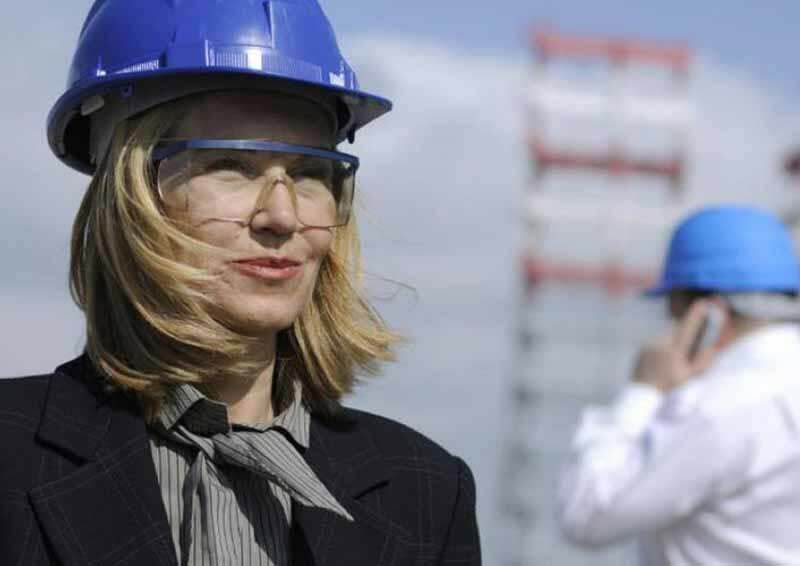 Participants will be introduced to the new “Women in Construction Toolkit” currently being developed in partnership with Sir Robert McAlpine, CITB and City of Glasgow College and start to assess gender diversity within their own organisation. Registration from 6.00pm for a 6.30pm start.